Everyone seems to be an event organiser these days. You can’t walk down a street or pop into a shop without seeing various flyers, leaflets or notices advertising events. Our industry has never been so buoyant. But at many events the professional event organisers seem to be missing. Over the last couple of months I’ve snapped a few flyers for events that I’ve seen in both the UK and Spain. These types of events would no doubt be replicated all over the world as organisations, companies, communities and groups use the power of live communications to further their particular agenda. As you can see from the above flyer the event was organised by four different organisations. I wonder, who within those organisations was actually organising the event? And what event organising experience and / or qualifications did they have? It is likely that the event would have been put together by “general” staff, or perhaps volunteers. Here’s the Bank of Scotland organising a “half day workshop” Again, I wonder, has the event been put together by an events professional? My third example is from Barcelona. 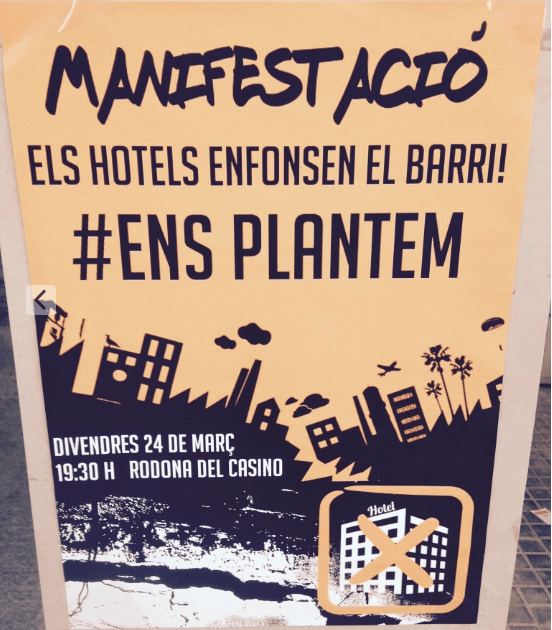 Demonstration against new hotels in Barcelona. Barcelona is undergoing a tourist explosion and hotels of course, have to go somewhere. But in protest, locals and communities are calling on the power of live events. Again, I wonder who was behind this and what event experience they had. Where are the professional event organisers? So here we have three very different events and I seriously doubt that there was one professional event organiser running any of the events. But so what? I bet that these three events were good. Who needs event organisers eh? Well, my answer is that, nowadays, with the proliferation of live communication, EVERYONE needs an event organiser. It is for us as individual organisers and our industry as a whole, to promote and explain exactly what we do, and what value we bring. We are in an very unfortunate position as a profession in that most people have at some point in their lives organised some kind of event; and that event was probably fine. So they think, who needs a professional? Well, my answer is that, nowadays, with the proliferation of live communication, EVERYONE needs an event organiser. There will be the occasion totally disaster like the 2017 Fyre Festival, a perfect example of what happens when someone looks at an event as a product rather than a service, and thinks that “anyone” can organise an event. However, these disasters are rare. What is much more common is, in general, an event will probably be “just fine” without the help of an event professional. And if you are happy with “just fine” well then that’s “just fine”. However, if you want your event to be GREAT or even AMAZING, you need professional event organisers leading those events. With professional events organisers involved, that event for young people are carers in Camden will excite, engage and entertain the attendees. 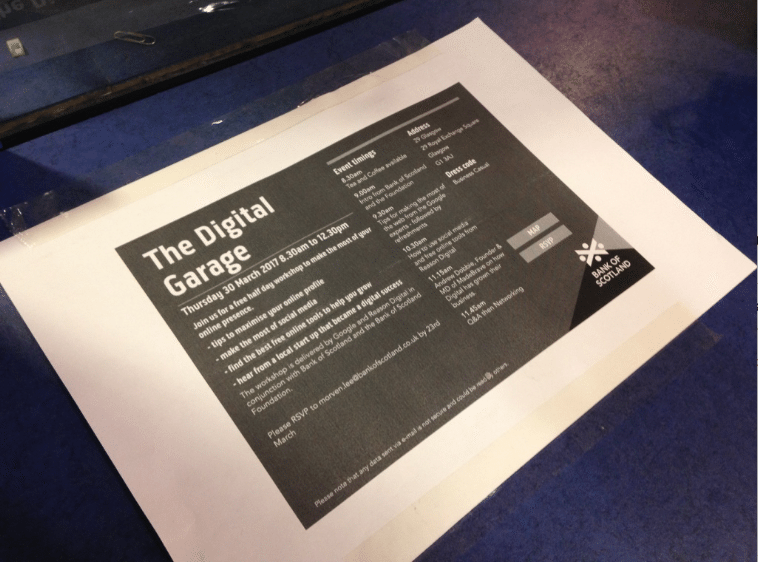 That half day digital workshop, will empower and add really value to every attendee and their business. And that demonstration in Poblenou in Barcelona will make an impact way beyond the barrio of Poblenou. Having professional event organisers involved in your event will make your event more of a success. It’s as simple as that. Nowadays, with the proliferation of live communication, who doesn’t need a professional event organiser?